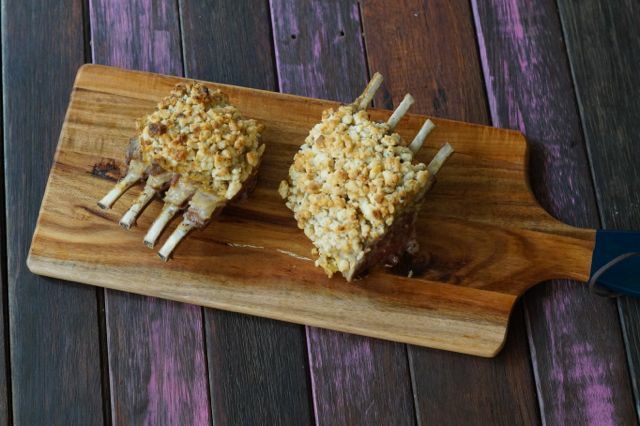 Macadamia Mustard Crusted Lamb Rack | Australia Day Paleo Recipes. Australia Day is just around the corner, so this means… delicious lunch! We usually supply the sweet treats or salad and somebody else cooks the meat. Well we’re not sure if you’ve noticed but we have definitely upped our meats and savoury cooking game and it’s about time for us to try out an Australia Day paleo lamb rack recipe! Eeee! SO! 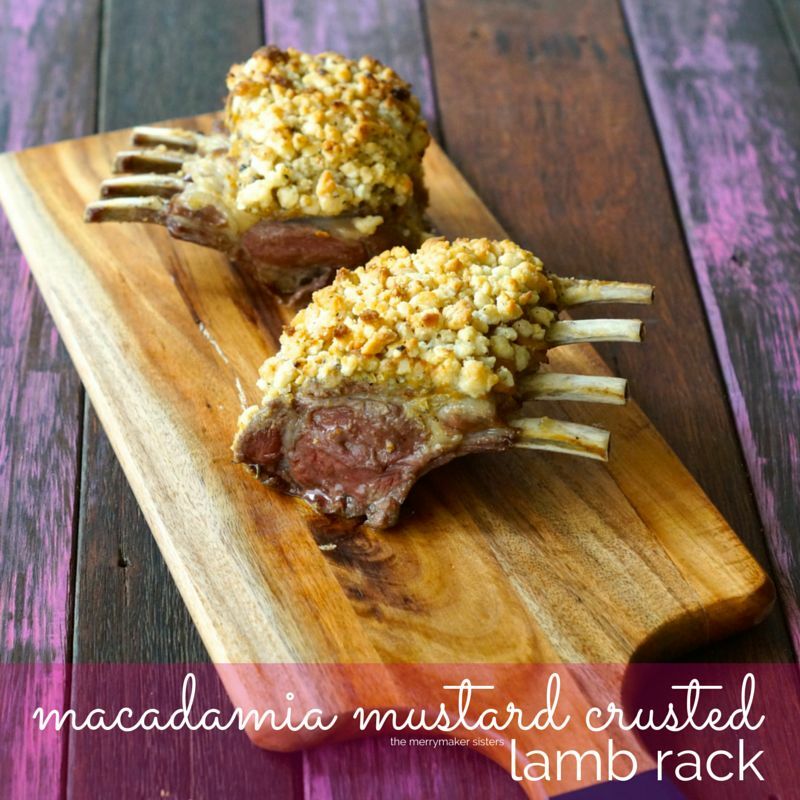 We’re making Macadamia Mustard Crusted Lamb Rack! DROOL! Wondering where we get our produce from? We got our lamb rack from SupaBarn. The lamb and beef at SupaBarn is all grass fed and as local as possible. This = good! Organic is best but grass fed/pasture raised is essential. Sheep and cow are not born to eat grains, their natural diet is grass. When sheep and cow eat grains this funks up their bodies and makes them sick, which leads to the animal needing antibiotics to make them better. Their omega 6 vs omega 3 ratio count also becomes out of whack (too high in omega 6). 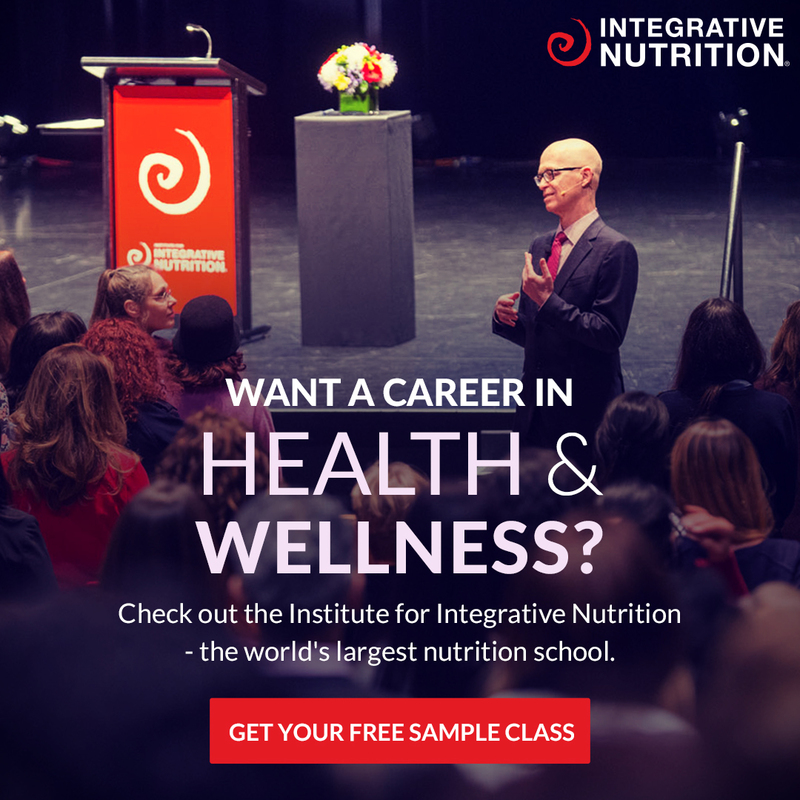 This means when we consume grain fed meat… then we’re also consuming the antibiotics the animals were fed as well as the overload of omega 6 fats. So we all agree grass fed = best? Yes! Read more about grass fed meat here. All amazing reasons to ask your butcher if the meat is grass fed… yes?! Anyway, back to our Macadamia Mustard Crusted Lamb Rack! 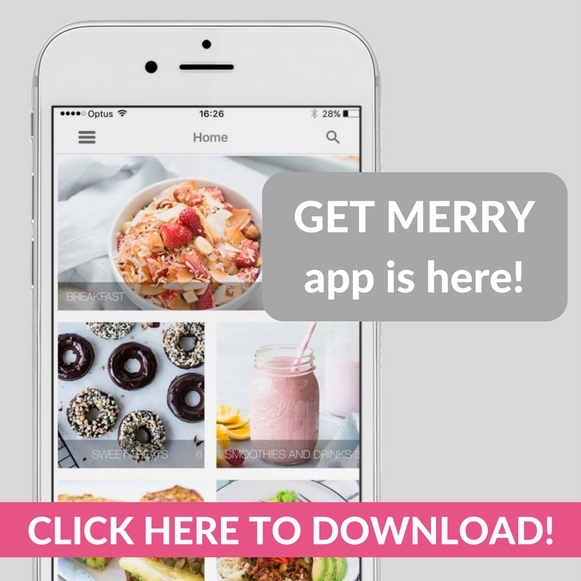 To our surprise it’s a super easy as recipe! Along with being a delish Aussie Day recipe it would be perfect for a dinner party because it looks impressive! But most importantly the taste, oh the taste! It’s all kinds of amazing! 100% drool worthy. Preheat oven to 200*C and line a baking tray with foil. Season the lamb with salt, pepper, thyme and rosemary. Melt the coconut oil in a large fry pan on high heat. Seal all sides of the lamb, it should take around 2 minutes on each side. Place the lamb on to the prepared baking tray. Fat side up. Spread the mustard on top of the lamb. Carefully spoon the crushed macadamias on to the mustard, pressing them down so they don't fall off the meat. Season with salt and pepper and place in to the oven for 30 minutes. Once cooked, allow to sit for 10 minutes before slicing in to cutlets.